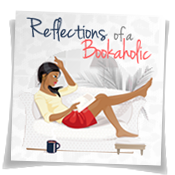 Reflections of a Bookaholic: Where do I Find Bookish Things? Where do I Find Bookish Things? Where do I find things like this? I feel like I should be collecting these little gems. 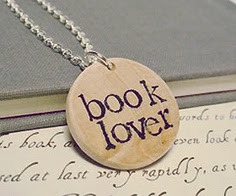 Anyone buy bookish things? Where do you find them? I don't understand how etsy works. Oh, Etsy sounds like a good place to start. :D let me know if you find out more. Sometimes I see stuff people have pinned on Pinterest but a lot of it is from etsy, I think so that's probably a good starting point. Or if you know something you want, you could try googling it and go from there. Google! I'm so dumb. Thanks! 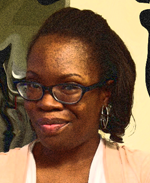 I was having the same trouble as you in finding bookish thinks. 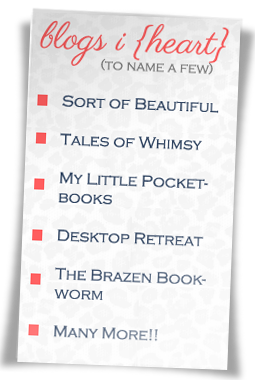 So, I recently created a blog entirely devoted to finding beautiful bookish things. Here’s the address: Bookish Findings.